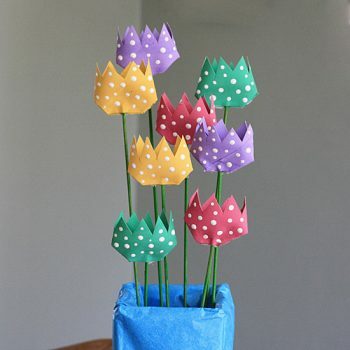 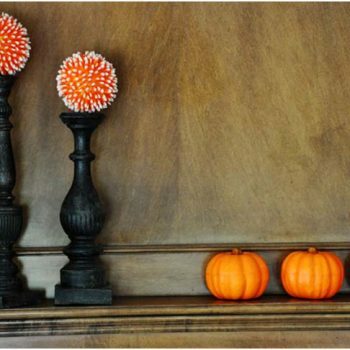 Turn ordinary cardboard tubes into a bright and colorful bouquet of polka dot tulips! 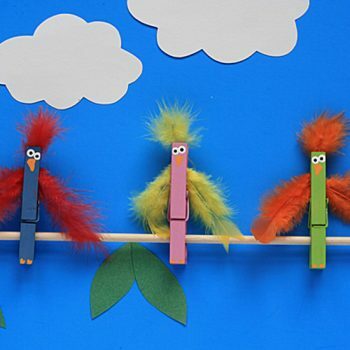 Make colorful birds from wooden clothespins and feathers. 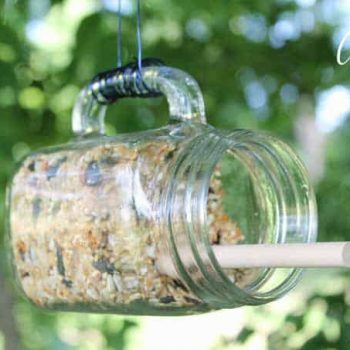 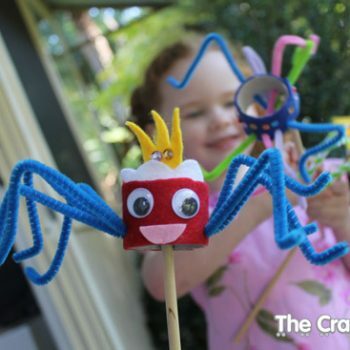 A fun late summer craft for the kids! 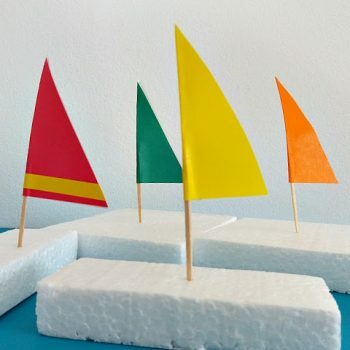 Create easy sailboats out of styrofoam packaging. 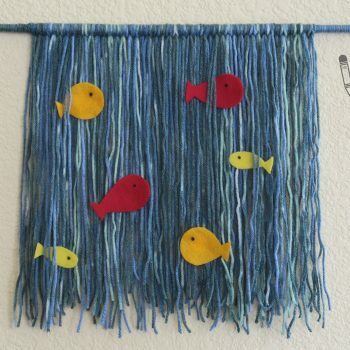 It’s great for water play on a hot summer’s day. 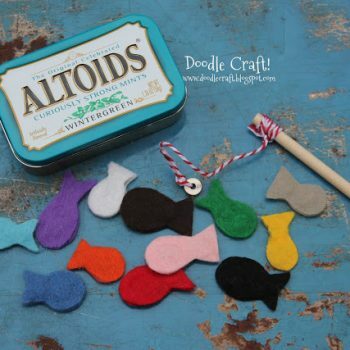 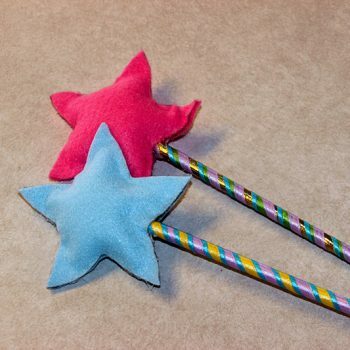 Make colorful ‘candy’ for pretend play using felt! 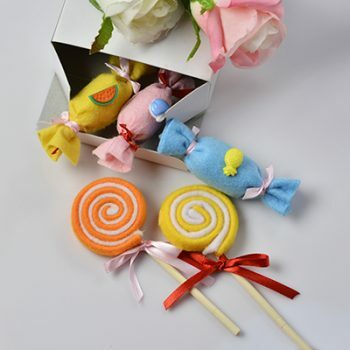 These faux treats look good enough to eat. 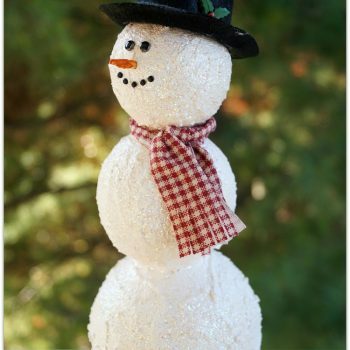 Make an adorable foam snowman to decorate the house this Christmas. 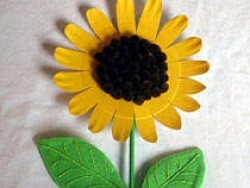 All it takes is a little patience and time. 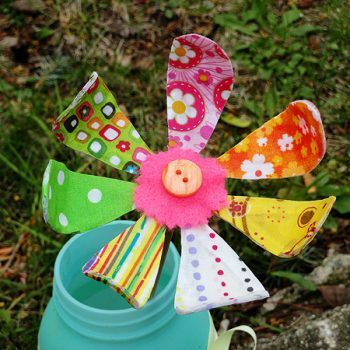 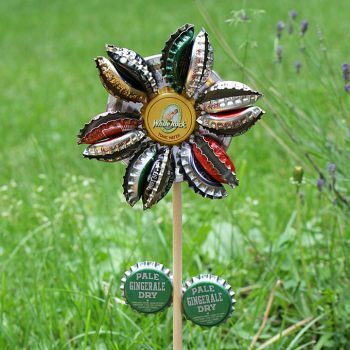 Recycle those old bottle caps into a darling flower for the garden. 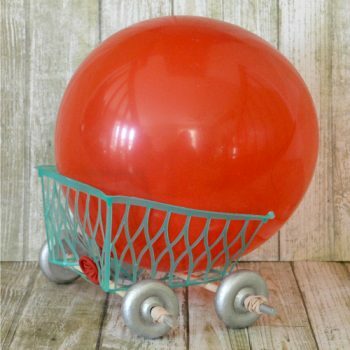 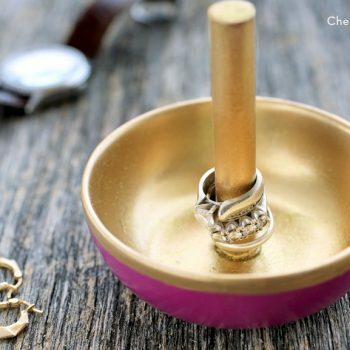 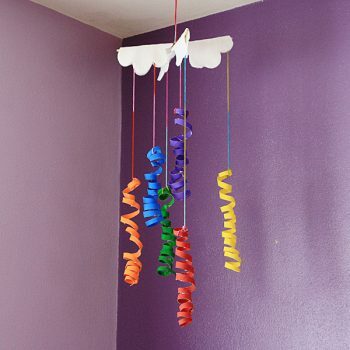 It’s inexpensive and so cute! 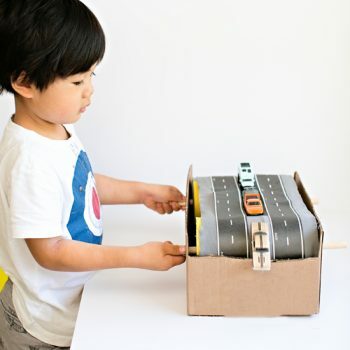 Make a super-cool car conveyor belt that’s kid-powered. 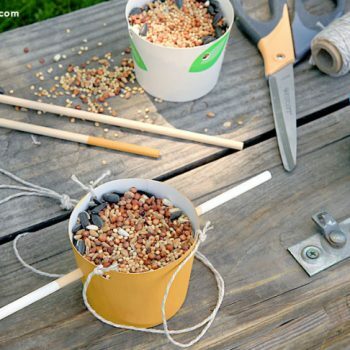 It starts with a cardboard box. 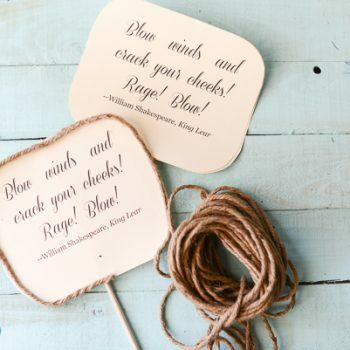 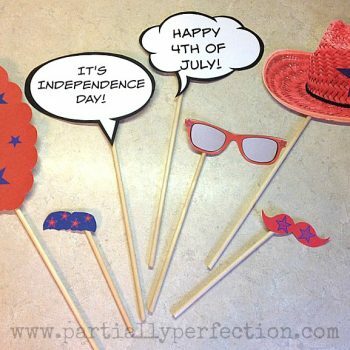 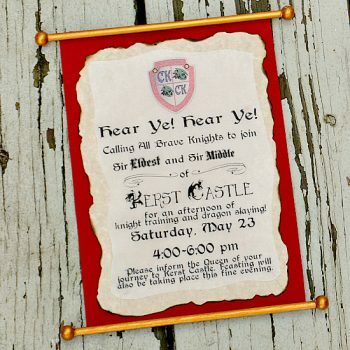 Have more fun with your pictures this 4th of July by using these printable photo props. 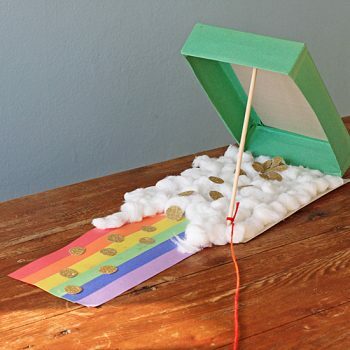 It’s so easy! 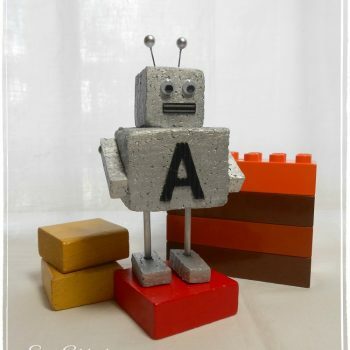 Make a cute, personalized foam robot. 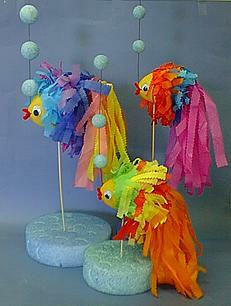 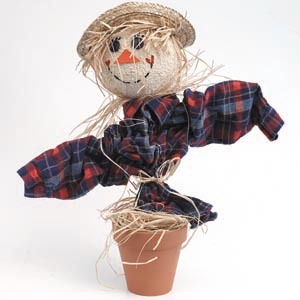 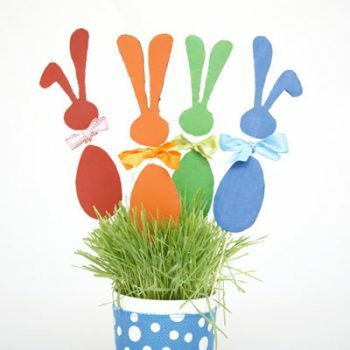 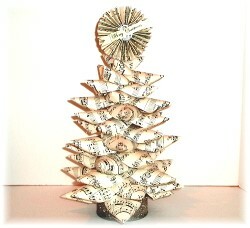 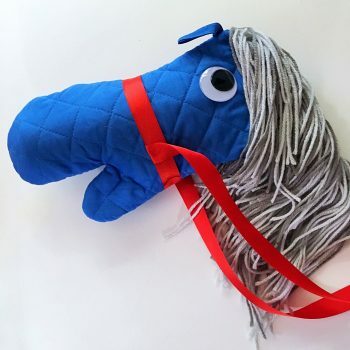 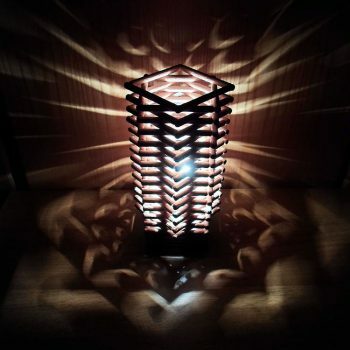 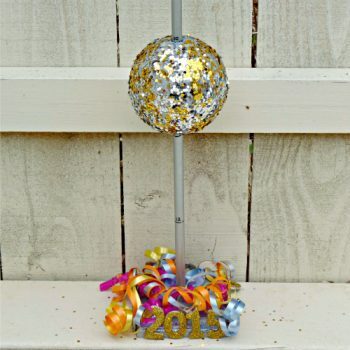 It makes a fun party decoration or gift topper. 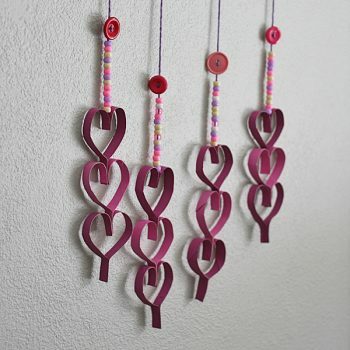 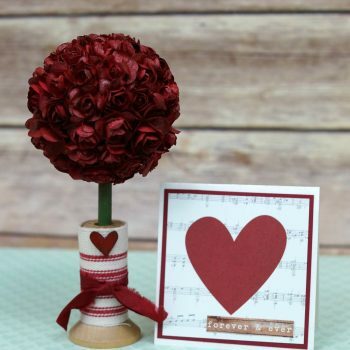 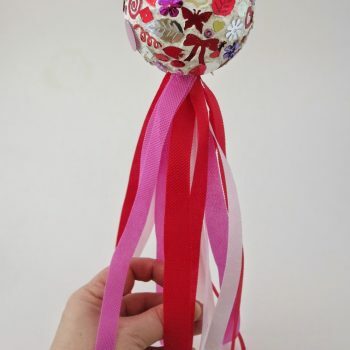 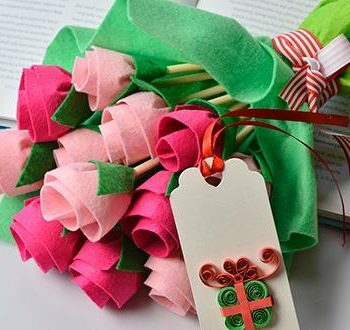 This easy craft is lots of fun for Valentine’s Day. 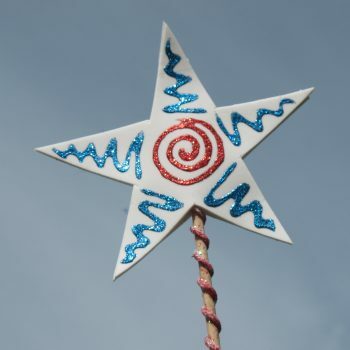 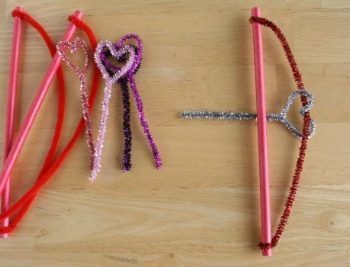 All you need are glittery pipe cleaners, paint and dowels. 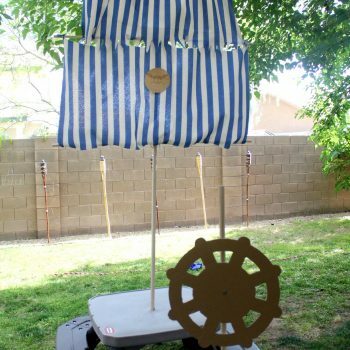 Encourage building skills and open-ended play with this easy and fun stick fort. 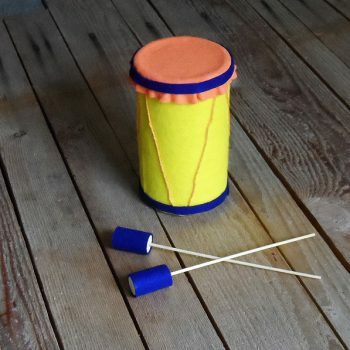 Fun to play with again and again! 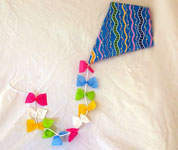 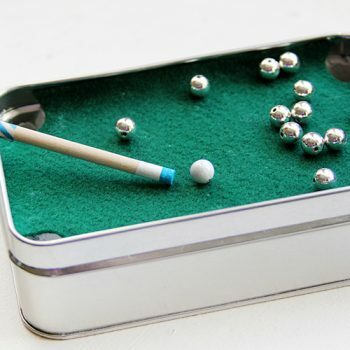 Have the kids make a Fishing Pole Toy that any cat would love! 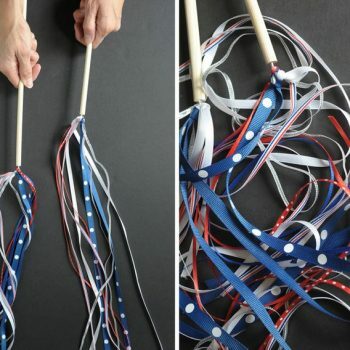 It is easy, inexpensive, and quick. 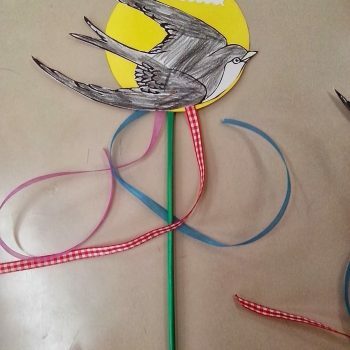 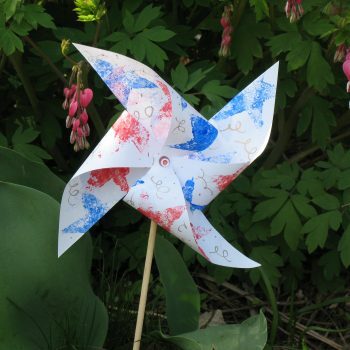 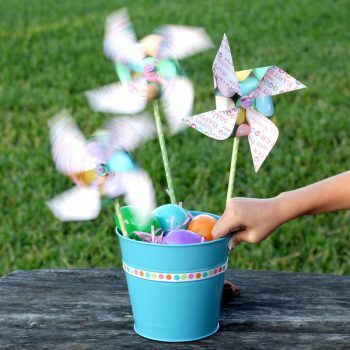 Draw swallows and glue them with ribbons in a stick and you have a fun spring craft! 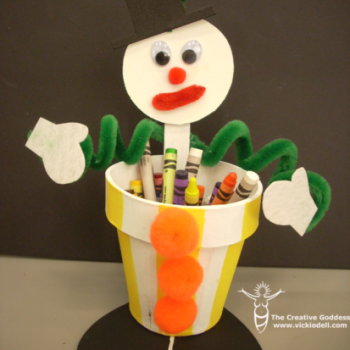 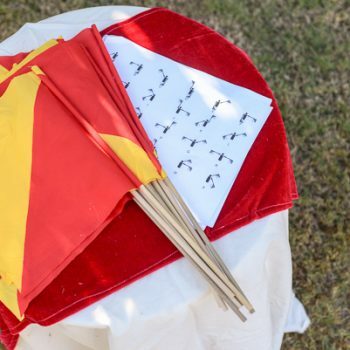 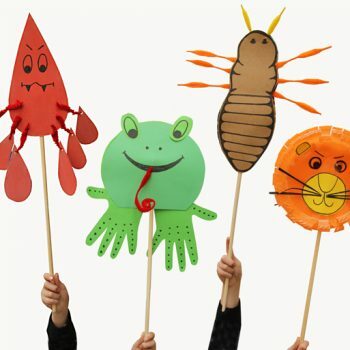 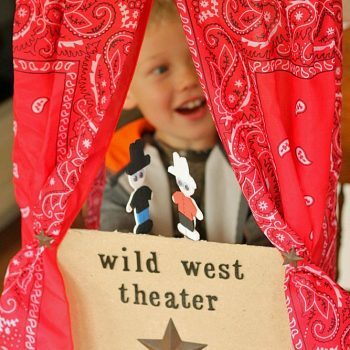 Create your own puppet theater and puppets with a fun Wild West theme! 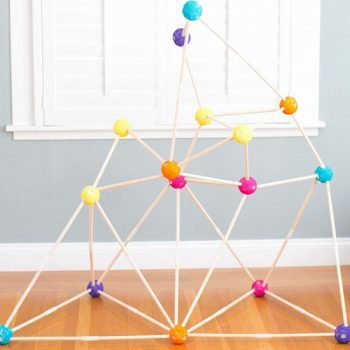 So much room for creative play. 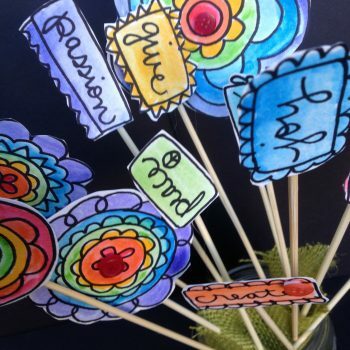 Create a rainbow flower garden with paper and markers. 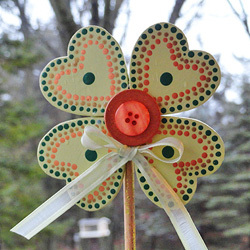 This is a sure project to brighten up a day. 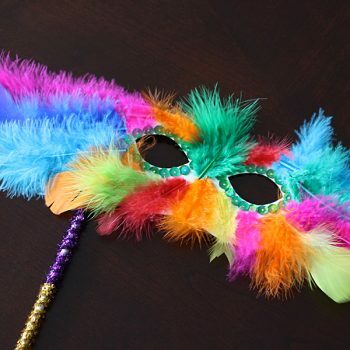 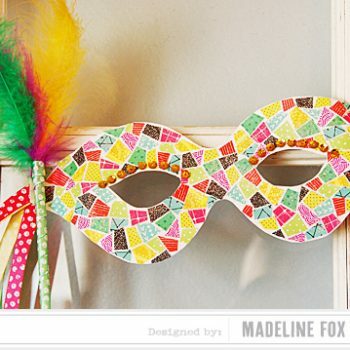 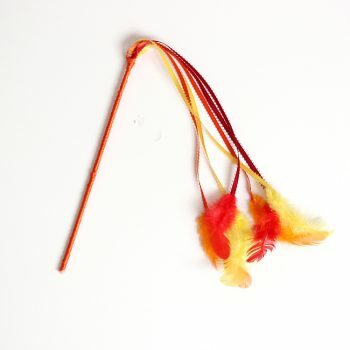 Celebrate Mardi Gras this year with this colorful feathery mask for dressing up! 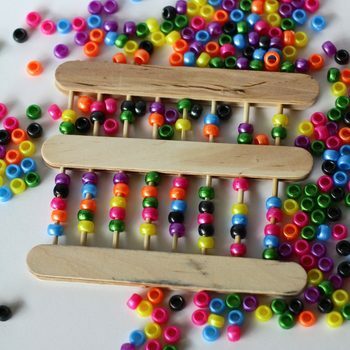 This is a wonderful group activity too.